A night gathering Pittsburgh's most influential people. 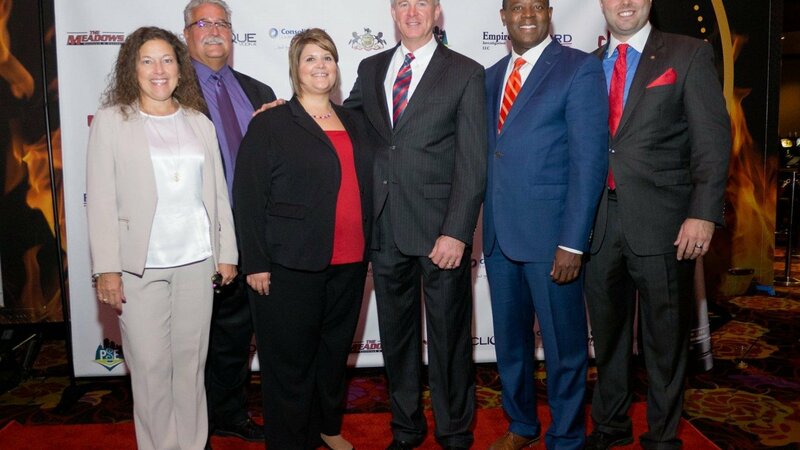 PITTSBURGH, PA – GreySignal sponsors the 2nd Biennial Pittsburgh ‘A-Listers’ Soiree at The Meadows Casino along with Consolidated Communications and Empire Investigations. The event was hosted by Pittsburgh Social Exchange, a prestigious networking group that hosts upscale events in the city. This event was a small handful of many influential faces in the city of Pittsburgh Some familiar faces includes Ethan Nicholas, President of the Pittsburgh Social Exchange, Justin and Johnathan Garlow, Ford Business Machines, Robert Kresson, CEO of Empire Investigations, Josh Dronzek, CEO of GreySignal, Andrew Stockey, Channel 4 Action News Anchor, Noah Cohen, CEO of Clique Vodka, and many others. Scroll through the below images to see more from the event.